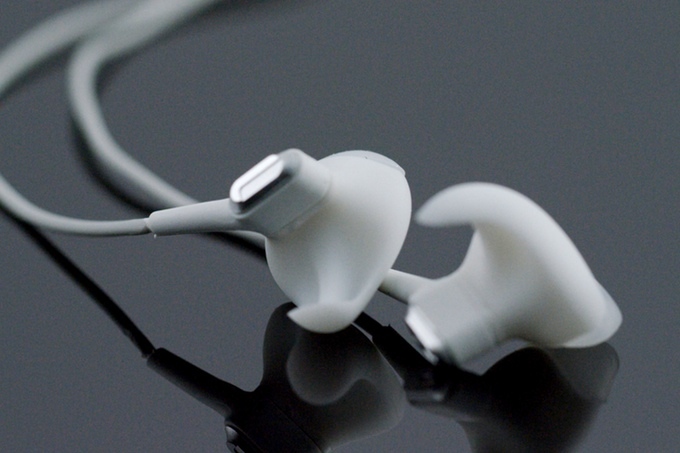 Helloear Arc is the world’s 1st custom fit earphone. 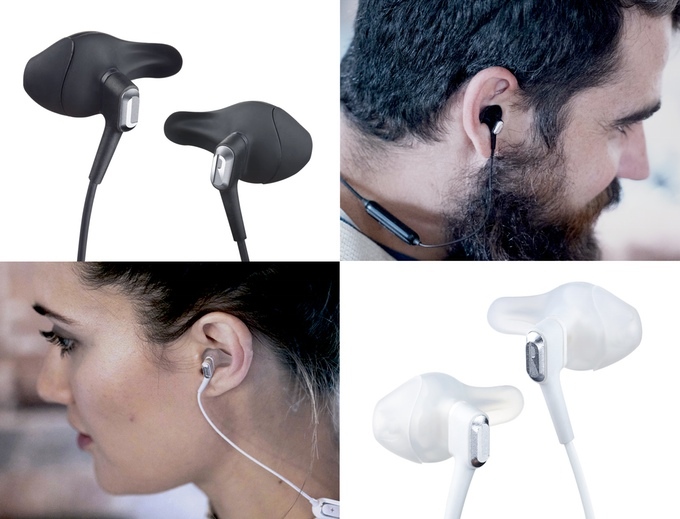 Each earphone is tailor made for each user using a unique human ear database + sizing chart (36 sizes to choose from). 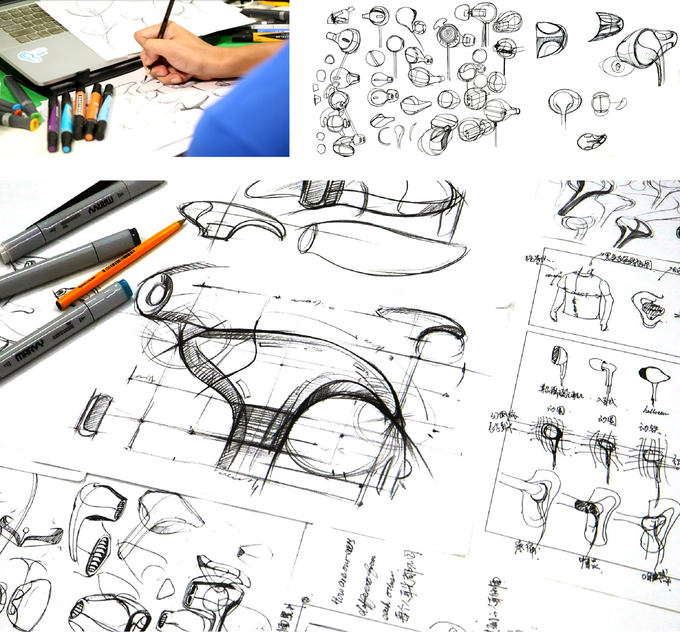 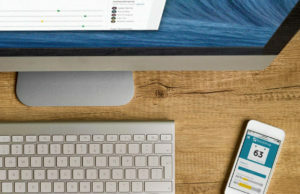 The database took 4 years to make — hundreds of thousands of ears were studied, researched, and molded. 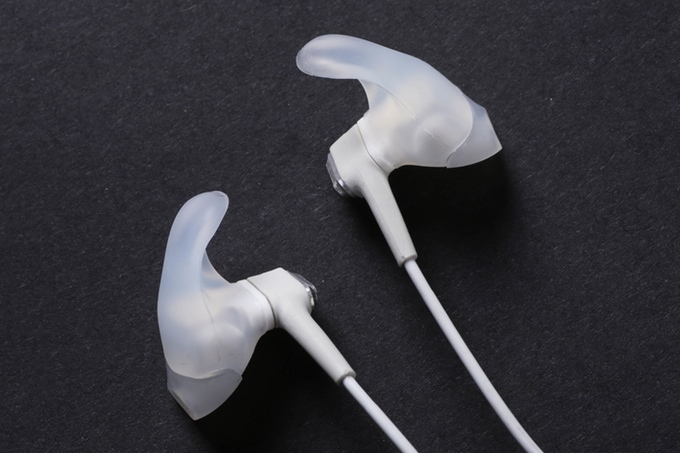 Arc features groundbreaking design, with ergonomic airbags and a ‘Z-lock design’, allowing the earphones to ‘float’ inside your ear, providing ultimate comfort and a secure wearing experience, all day long. 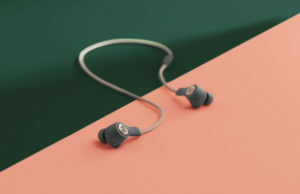 Every pair of Arc earphone features innovative modular configuration, allowing simple conversion between Bluetooth and wired 3.5mm connections, perfect for use across all devices, and allowing use beyond the standard battery life. 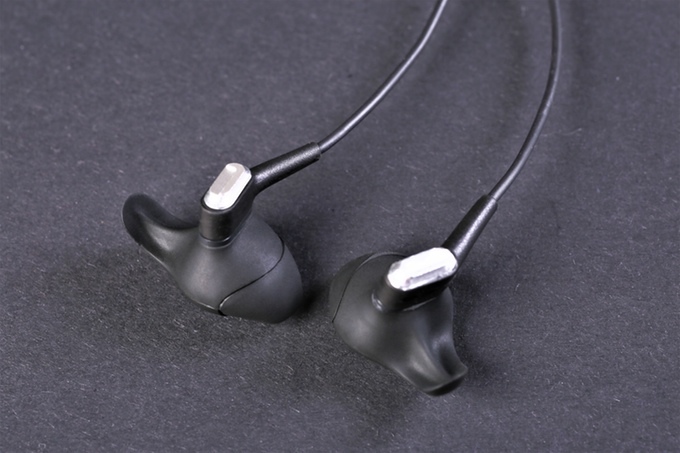 Helloear Arc features exceptional hi fi sound, from top-of-the-line Sonion balanced armature drivers. 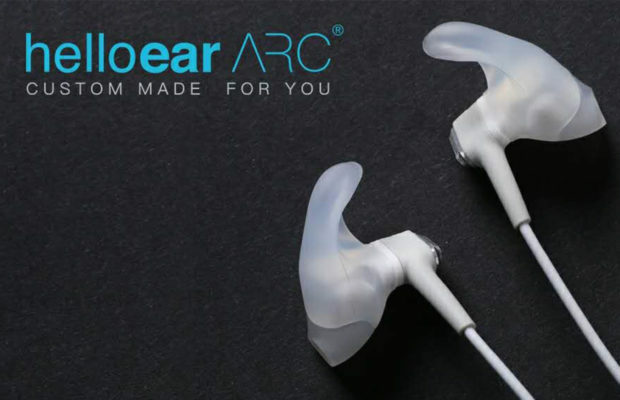 Arc’s patented design ensures maximum comfort and sound quality..
Helloear will launch Arc on Kickstarter, with early backer discounts of up to 54% off MSRP. 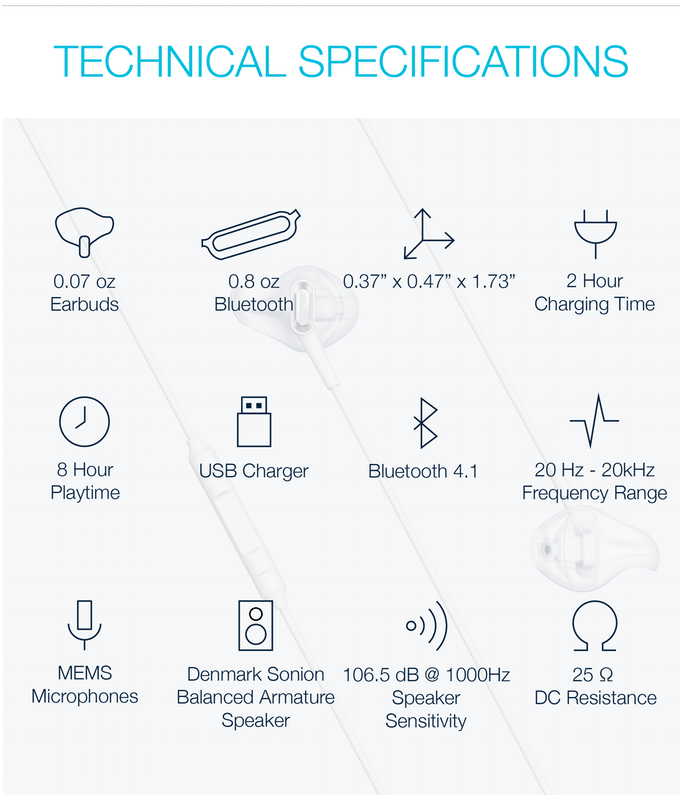 Pre-orders for Helloear Arc begin on November 21st. 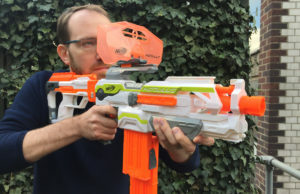 Early backers receive 54% Discount.